Please join me in welcoming author Raquel M. R. Thomas to Conversations today! Raquel is here to talk about her novel, What Becomes of a Broken Soul! So be sure and check out the cover and blurb below! And don't forget to check out her interview too and get to know Raquel M. R. Thomas. Rachel has been through a lot in her young life. When she was a child, her parents used and sold drugs, her mother beat her, and she had to fend for herself much of the time. But while her life was miserable, her dreams were bright. She wanted to become a businesswoman and start her own company, and basketball gave her an outlet for her feelings and her ambition. But growing up isn’t easy—and love still isn’t simple. 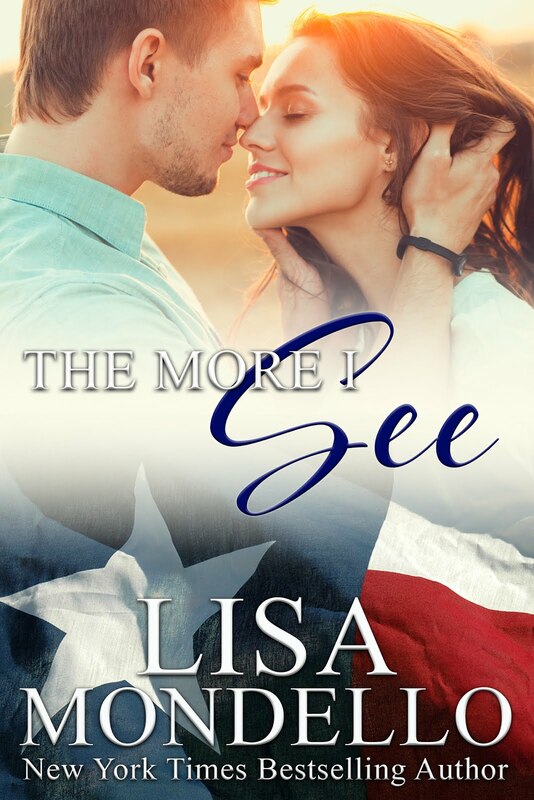 Rachel finds herself drawn to both John, the boyfriend who says he loves her, and Shanae, her longtime best friend who supports her through thick and thin. 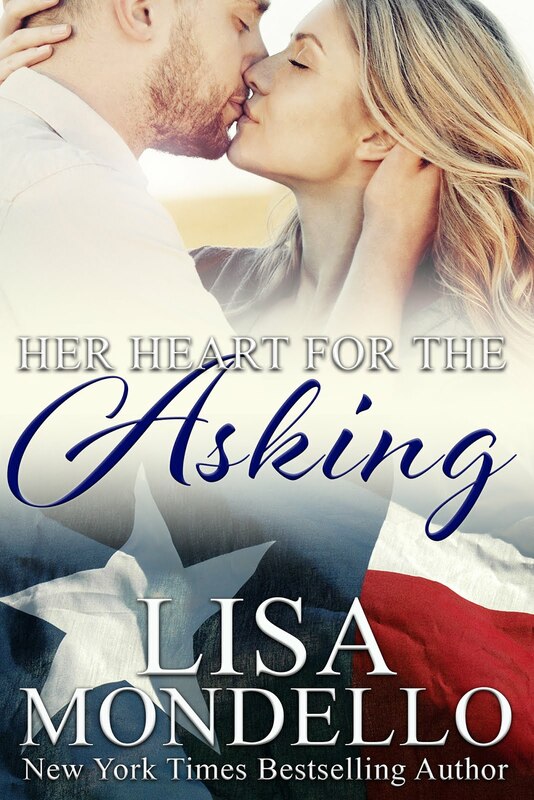 Although Rachel cares deeply for both of them, she isn’t yet ready for love—not after everything she has been through. And then Richard enters her life. Rachel is now a young woman enjoying professional success and making her own decisions, but she often still lives in a past haunted by abuse. 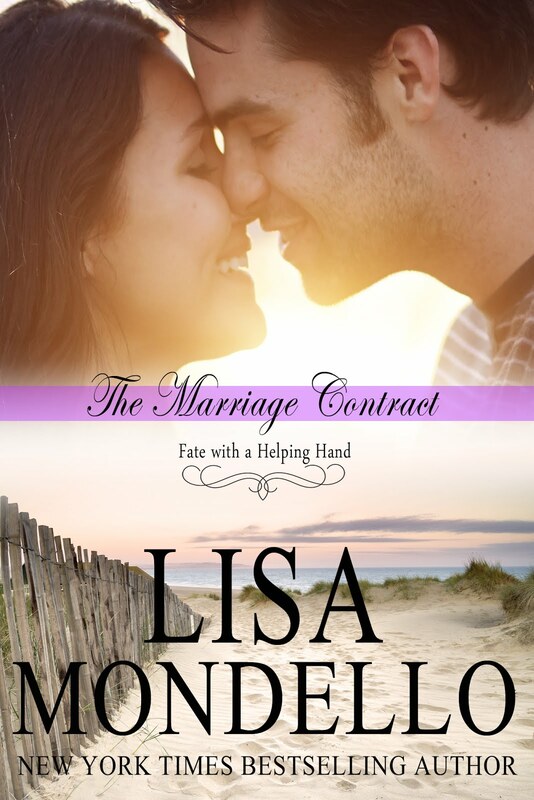 In her relationship with this new man that she can see a future with, Rachel must confront her demons and decide how she will live—and love—moving forward. Who is Raquel M. R. Thomas? I am a God-fearing woman, a mother, a daughter, a sister, a friend, and a student! I am always learning and evolving. I am a woman who strives every day to walk in my purpose and to do the work God has set out for me to do. I am the protector of my energy. I am a believer that all things are possible and I am a dreamer that has set out to catch my dreams. I am a dream catcher! As earlier as the 2ndgrade I wanted to be a writer. I would write short stories and poems as a small child. I never wanted to be a doctor or a lawyer, I wanted to a writer. The book is inspired by my life and what I have seen over the course of my life. The book was also inspired by triumph, the ability to overcome. I wanted to inspire others and even awaken something in someone that has been asleep far too long. I wanted to reach my audience and give something they could relate to. That’s an easy question “Rachel”. Rachel is a character that has been through so much yet she finds a way to stand despite her circumstance. Rachel is also very human meaning she hurts, she cries, she has happy moments, she makes mistakes, and she isn’t perfect. Tell us the most difficult portion of the book to write? The book pulls many different emotions from the reader and there are many moments that are defining moments throughout the book. If I had to select a portion of the book that was difficult I would say the abuse that Rachel endured as a child. Tell us the most exciting portion of the book to write? The excitement really was throughout the entire book. Even with all the emotions that were running high being able to put it all on paper was an exciting process. When I would go to my writing chair despite what part of the book I was on I felt excitement! My writing process was simple while writing “What Becomes of a Broken Soul”. I have a writing chair in my bedroom that I sit in and write. I play old R&B music mostly from the 90s and my fingers do the rest. I make sure I am in a very relaxed environment and that it is quiet. Where do you see yourself in 5 years as an author? In 5 years, I would like to have 3 more books published and becoming a New York Times Best Seller! I can see a film or play coming from “What Becomes of a Broken Soul” for sure. Overall, I see more writing and more books! MBA, CEO, LLC! Those are not acronyms many usually associate with a girl from the “wrong” side of the tracks! Still those challenges are exactly why Raquel Michelle Richardson Thomas is the CEO/Owner of six thriving businesses, all before her 35th birthday! The Columbia SC native decided while just a child that despite her circumstances, she would achieve her goals and change lives in the process. 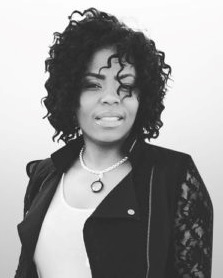 After receiving her BA in Business Administration and Marketing from Virginia State University and Graduating from the University of Maryland with an MBA, she quickly began crafting her action plan to make her entrepreneurial goals realities. Before her 28th birthday this visionary was owner and CEO of two thriving companies, at 31 she notched two more successes on her business belt and today Raquel sits at the helm of several lucrative companies that include Children of Tomorrow Learning Center and Child Care, The Museum Shop; a High End Men’s Apparel Store in the nation’s capital, plus a Health Care Business and Cleaning Company. 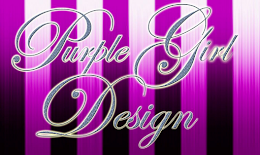 Her current business venture combines fashion with a positive message and movement. Definitive.Movement.Rebellion. (DMR) Fashion is more than a brand it’s a declaration of self-expression which encourages and promotes the freedom of being your truest self. Raquel moved the on-line business into a brick and mortar retail outlet in the Columbia Place Mall, Columbia, SC in less than a year and has established it not only as a retail outlet, but also an artist showcase. Each weekend the store hosts DMR Live featuring singers, spoken word artists, musicians and other live performances. Visual artists are also showcased with striking artwork on the walls of the store and in an innovative move; Raquel gave select on-line outlets the incredible opportunity to carry their line(s) at the Columbia SC location. Raquel says the goal for DMR Fashion is to create a welcoming space that melds commerce and community! Raquel is continuing that sentiment with her non-profit organization Dream Catchers which will utilize programs, workshops and mentoring sessions to help youth from impoverished neighborhoods and broken households, gain the skills and self-confidence needed to achieve their goals. Continuing her desire to encourage and motivate, Raquel recently turned a childhood passion for writing into her first book set to release in the summer of 2017. 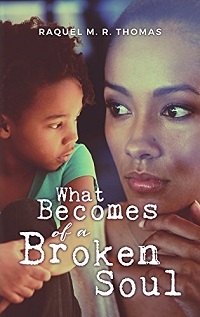 “What becomes of a Broken Soul” is a fictional story loosely based on the many challenges she faced, atrocities she witnessed and how perseverance, love and incredible drive can overcome even the most dysfunctional upbringing. This mother of two frequently advises young entrepreneurs to stay committed to their dreams and goals in spite of the often tedious and difficult work. She encourages enterprising men and women, reminding them that “Challenges will come, but it is those obstacles that make you stronger, wiser and confident that greater is coming”! Raquel counsels those perusing business ventures to become familiar with every aspect of their company and never get too big to roll up your sleeves and lend your employees a helping hand!